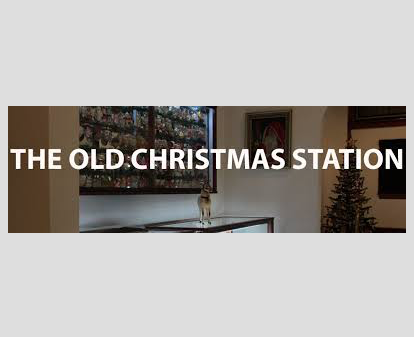 Visit the German Christmas museum, Christmas antiques and European cafe, specializing in fine pastries baked on site the old fashioned way and served in an elegant ambiance; parking available. Linger over a cappuccino made with Italian coffee and organic milk, eat a chocolate-hazelnut macaroon or chocolate pastry, talk with farmland friends or read the paper. They have a menu of Swiss, Austrian, Italian, French, and German food and the feel of a Viennese cafe. 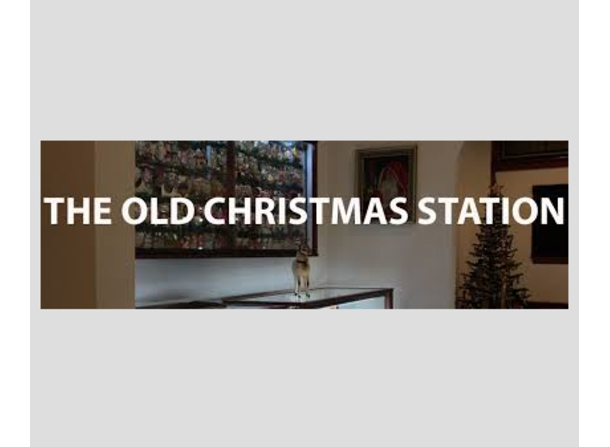 The location features a museum of antique German Christmas ornaments the owners have collected throughout the years. The Station is in the former train station in Frankenmuth, with oak and birch wood, a fireplace and original tile floors.